Dan Rebarchick grew up watching the fresh food of Southern Maryland combined into recipes destined to pass from generation to generation and eventually onto a diner’s plate at Lenny’s. 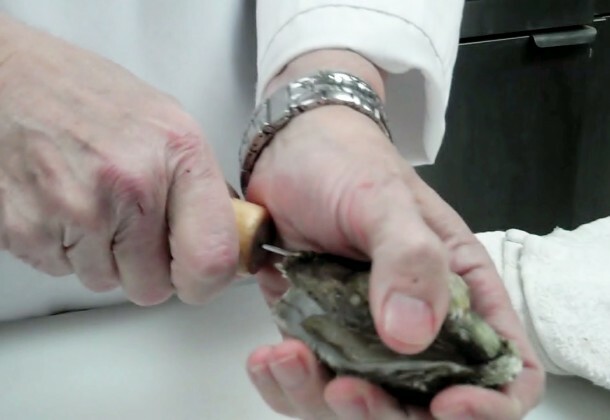 In this series of videos Chef Rebarchick shows how to shuck, cook and grow your own oysters from the Chesapeake Bay. Danny always does good informative stuff for our community. Now , we all can shuck “arsters” from both directions!